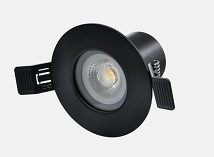 The Saturn™ range of square and round LED downlights differentiate themselves from the rest of fixtures in the market with an innovative and cutting-edge design of functionality and use versatility. 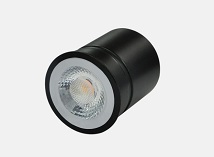 The flexible option of a wide range of external trims and sizes, along with modularized and removable design, is helpful to deliver a unique and customizable lighting solution economically and efficiently. 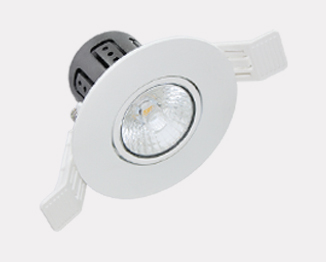 They are appropriate and perfect to be used for various indoor environments such as commercial offices, restaurants, hotels, reception zones, corridors, libraries, museum displays, retailing spaces, etc. 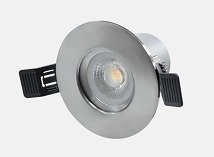 These architectural led downlights are supplied with a high efficacy of 80-100LM/W and support Triack dimming that allows you to control the light intensity flexibly. 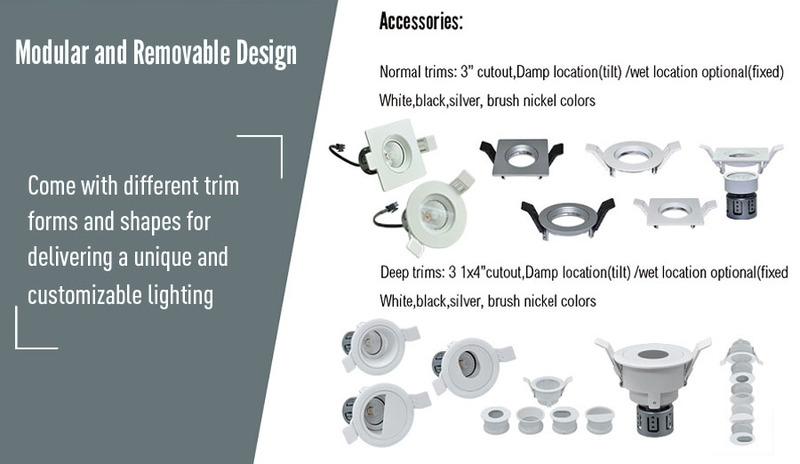 There are two kinds of frames included for the Saturn™ range of Triac downlights including normal and deep ones that come with both square and round forms. 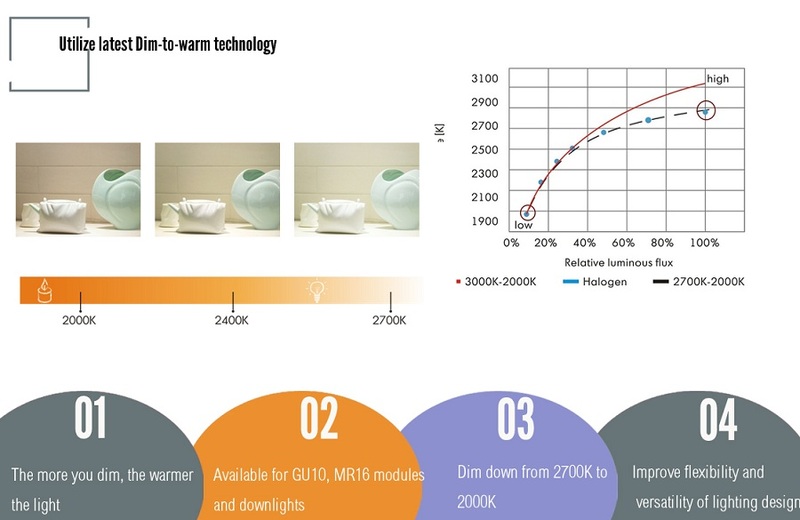 Some other benefits of such small downlight fittings include IC rated low profile design, different beam angles of 24° and 38°,a high Ra value of up to 90 as well as a long service life up to 50,000 hours. • Modularized and exchangeable design for the independent light accessories of LED source, external trims, power supply, optics and more. • Two kinds of beam angles are available including 24° and 38°. • Triac a dimming control solution, helping adjust the brightness conveniently. 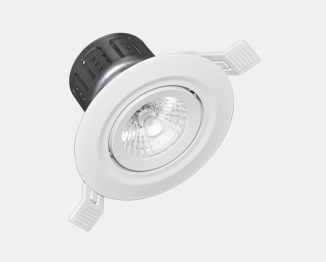 • Low profile and IC rated design, appropriate for insulated ceiling applications.